Geolocation is an extremely powerful add-on, especially for field service, sales and support staff. 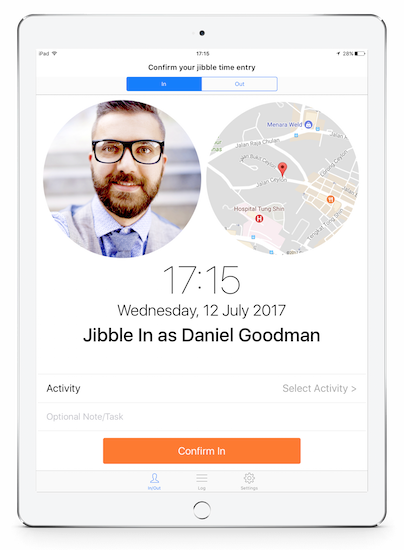 With Geolocation your staff can Jibble In/out with their GPS coordinates. Leaving you with an accurate trail of where your staff is when they clock in or out. To activate geolocation go to: Power-ups menu -> Geolocation -> Enable. Geolocation is now activated for all your team members using iOS or Android phones. 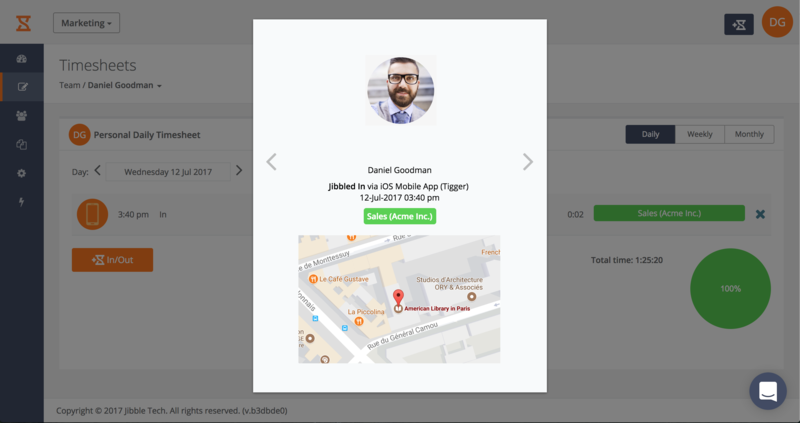 It is also possible to force your team to use geolocation so they can only Jibble In/Out when their location is recorded. All you need to do is 1) activate the Policies Power-Up and 2) set "Require team members using mobile to Jibble In/Out with their location" to "required". Read more about the Policies Power-Up in this help article.